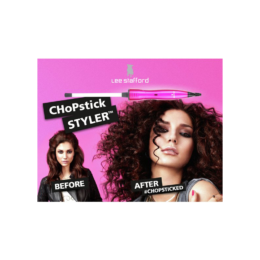 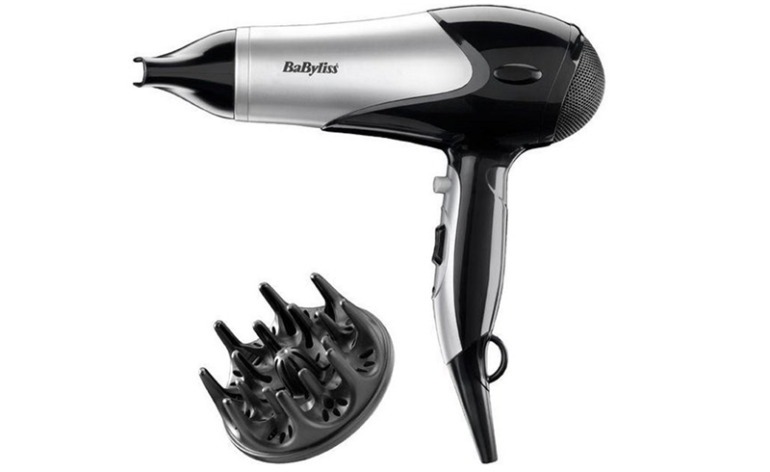 Good price and lightweight - useful for travel or children but not for long / thick hair as it starts to overheat. 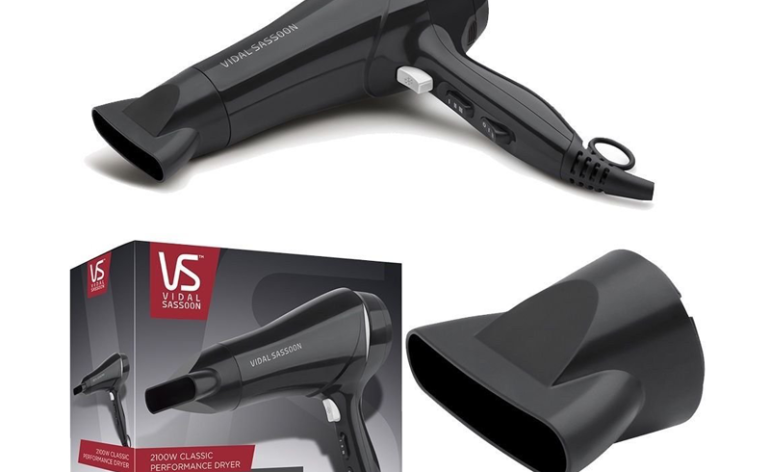 Great power, cord length & attachments - how can they make it this cheap? 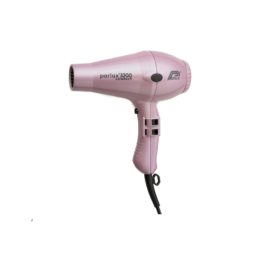 A powerful, lightweight hair dryer that is a great option for everyday use and won't break the bank. 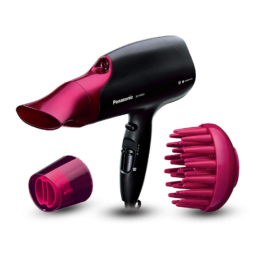 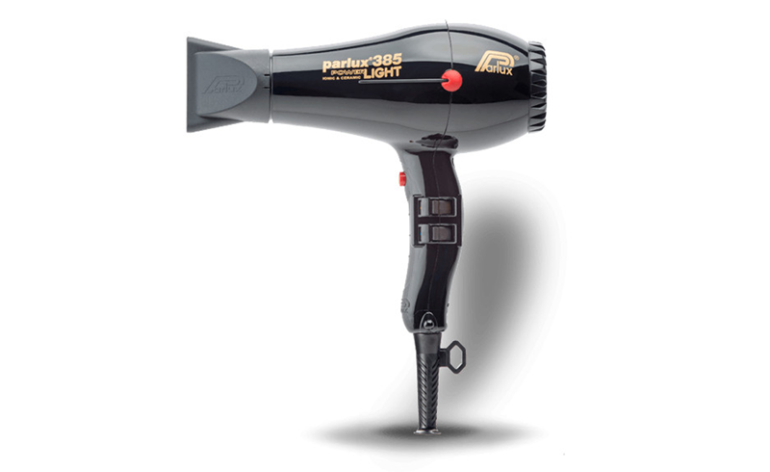 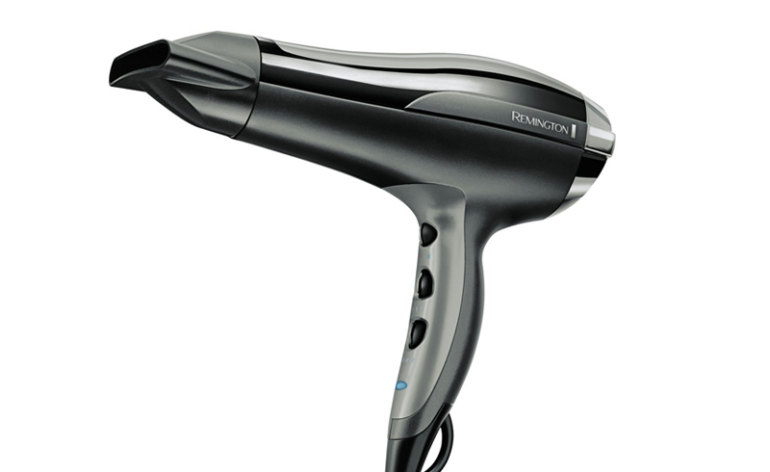 A high end, professional hair dryer that is ultra lightweight and quiet too! 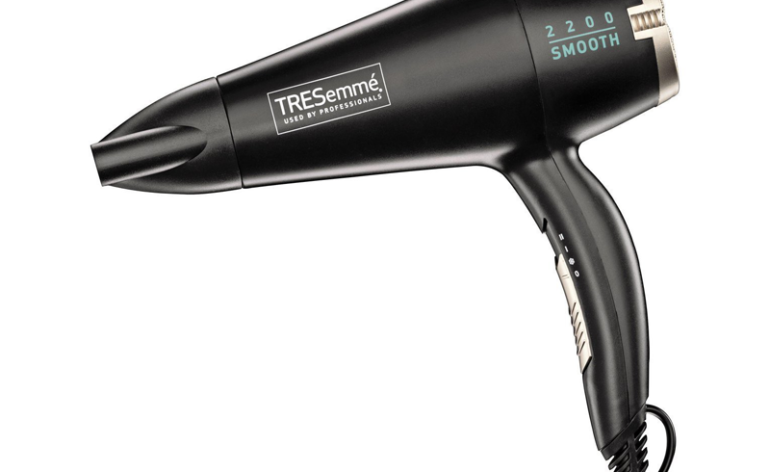 A great blow-dry - quick drying, leaving hair looking really healthy and shiny. 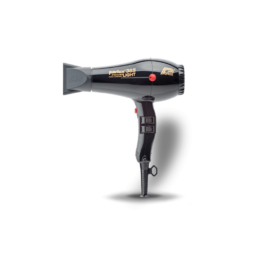 The perfect travel companion - light, stylish and easy to use. 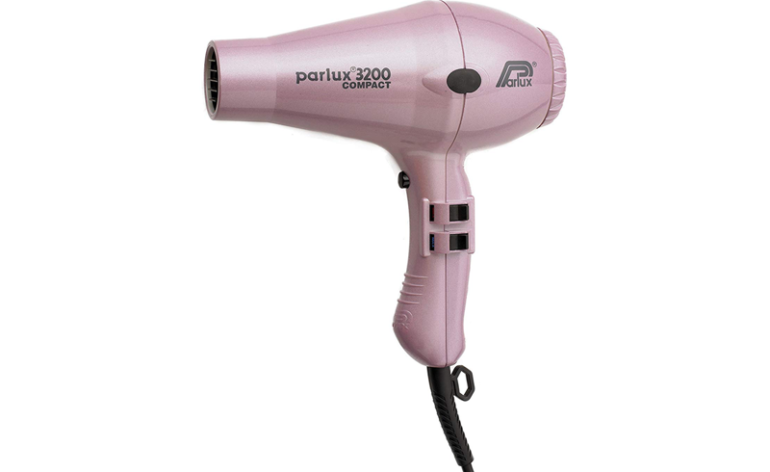 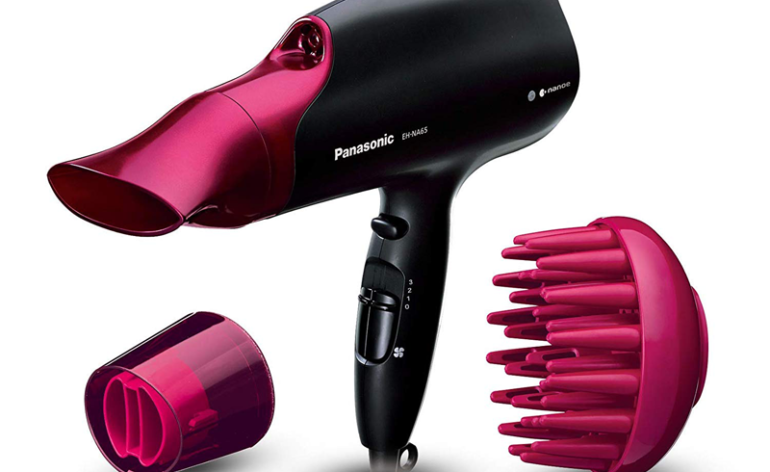 A salon professional hair dryer that's great for a quick blow dry.